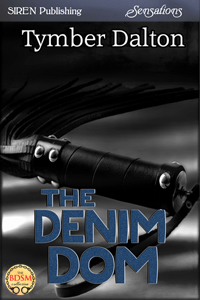 "The Denim Dom" available for pre-order! Have an iPad? iPhone or iPod? They also have links on their site for Sony, Android, Blackberry, and PC. ← Shiny new book cover! "The Denim Dom"
Last call for Writers Lab! One Ring (Suncoast Society) now on Kindle and also some .99 specials. hi Tymber! Congratulation! Love the cover! will be pre-ordering tomorrow. I am organising a quiet day for March the 1st so I can hibernate and read! I am so excited for this release! @Vanessa – Thanks! 🙂 I’m really nervous and hope everyone likes it. Off the preorder now. Can’t wait.